The Antwerp ZOO is one of the oldest and best-known zoos in Europe. It will take you and your parents at least half a day to see and do it all! The penguins live in Vriesland with their own arctic enclosure, elephants and giraffes are as tall as the Egyptian temple they stay in and hippopotamuses goof around in a pink villa. 950 different species and 5000 animals live at the zoo, that’s more than all the sweets you’ll ever eat all in one place! Antwerp ZOO is also a very special place because it has a programme to help save animals that are endangered such as bonobos and okapi. What are they? You may ask – well come and visit the zoo to see who’s who! The Zoo’s beautiful buildings and garden have been listed as monuments and when it was built in 1843, more than 150 years ago it was just outside of the city’s walls. Now – the city has grown so much that the ZOO is now in the middle of town and is a green oasis next to Central Station. The ZOO has become even more magnificent after the recent refurbishments. Walk among the chimpanzees and the gorillas in the Valley of the Great Apes. It’s a great place to observe the apes’ antics, as they enjoy the grass under their feet and the wind on their skin. From there you can stroll to the Buffalo Savannah, where Cape Buffalo and birds live in harmony. And as you look out over the new savannah where the giraffes and the zebras live, you really will feel as if you are on an African safari. Don’t forget to check out the Skywalk where you can enjoy a stunning panoramic view over the historical garden and where you can get up close to the red pandas. Did you know that the okapis now also have a warm greenhouse so you can see them every day? It’s worth remembering that you can see 80% of the animals in the ZOO every day, despite the Belgian weather. 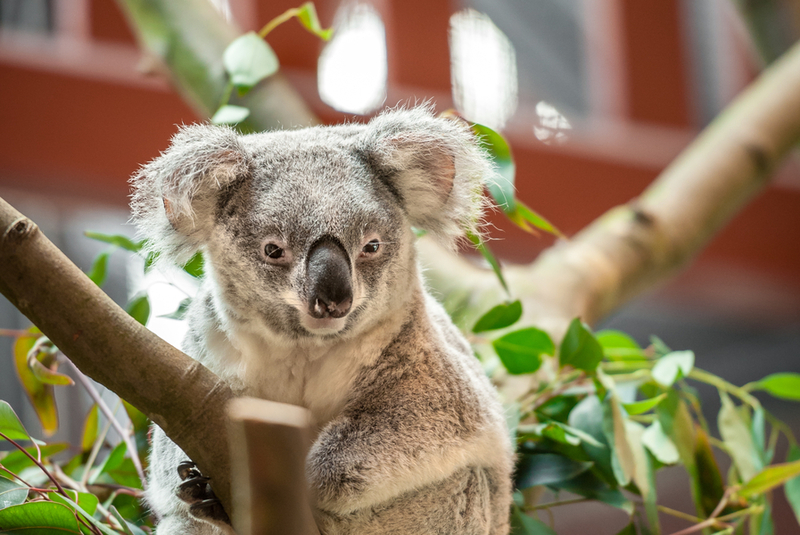 Other must-sees include the koalas, the rif aquarium and the Butterfly Garden. Antwerp ZOO brings you closer to the animals. People with a handicap and attendants: 23.5.